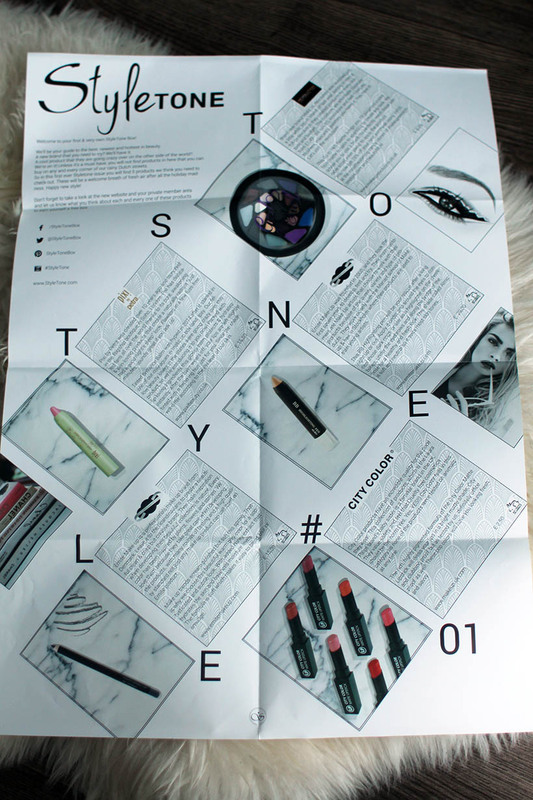 De first sneak peek into the Styletone box and a poster with all the products including their brands, prices and sales information. All the products! It looks so pretty! 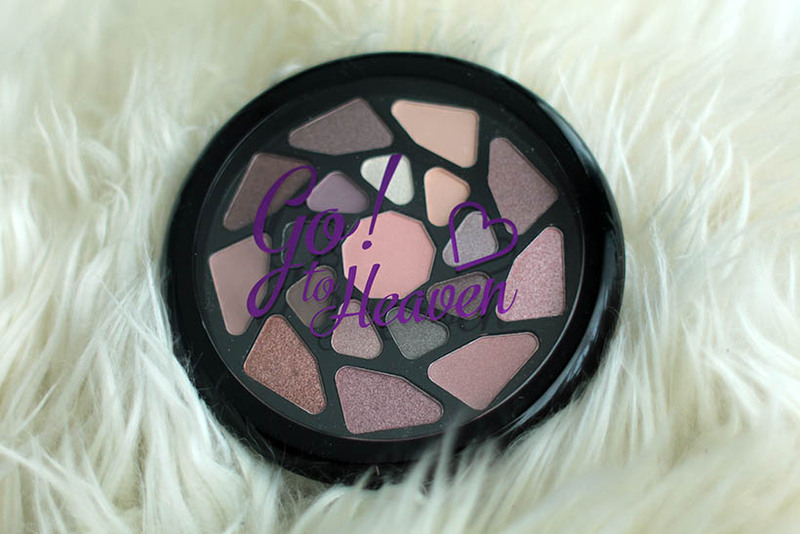 The Go to Heaven eyeshadow palette by Make Up Revolution! In most boxes was the Go to Hell palette but I am really happy with this palette with a lot of neutral colors. It reminds me a bit of the Naked 3 palette color-wise! In my opinion the pigment is pretty good. But as you can see the colors on the far left and far right are clearly less pigmented. 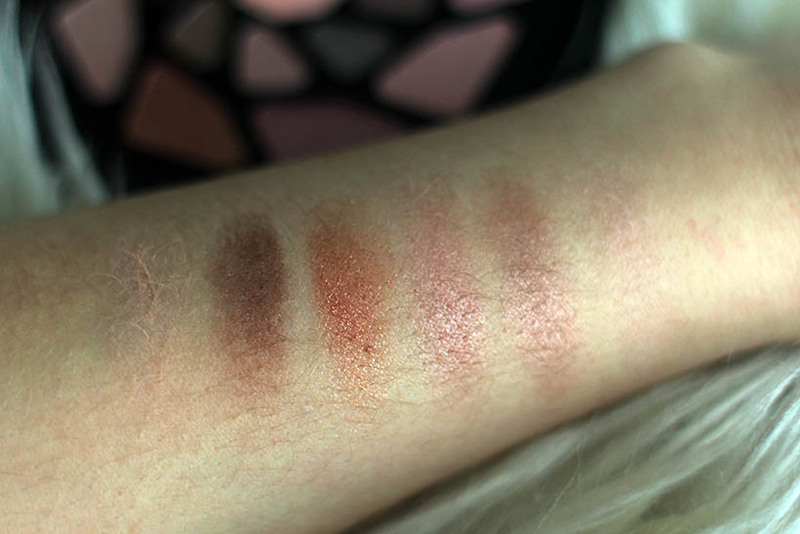 I didn’t swatch the whole palette but picked out some colors that really caught my eye. Personally I am in love with swatch number 4 and 5! This palette normally costs €8,99, a great price for a lovely palette if you ask me! A great product! But the price is pretty high. 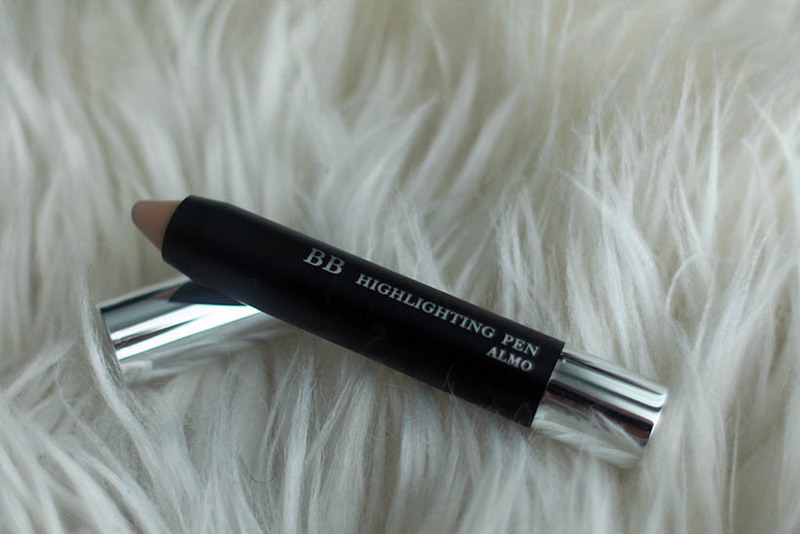 This highlighting pencil normally costs €29,-which is too much for a product like this if you ask me. But hey, if you get it in a beauty box which only costs you €12,50 it’s completely worth it of course! Than my two favorite products from this box! 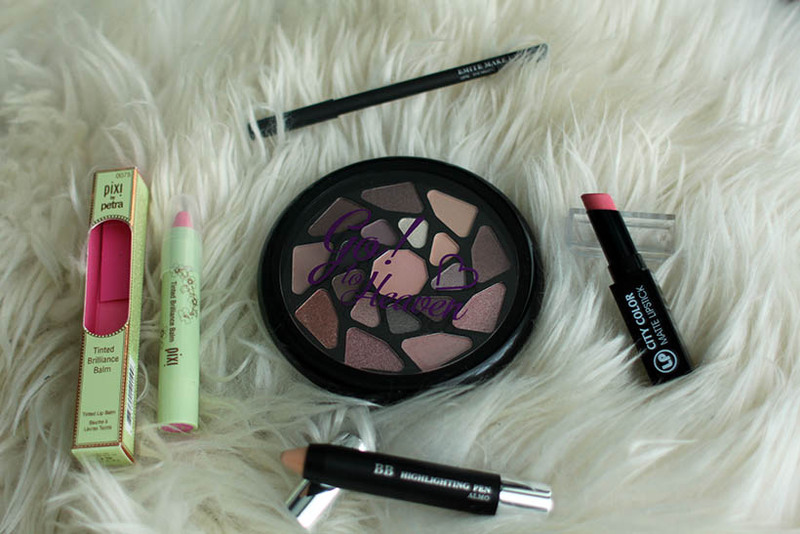 I always love lip products and not a lot of lip products really disappoint me. In the Styletone box I found two lip products: a tinted lip balm and a matte lipstick. First up the Tinted Brilliance Balm from Pixi by Petra. 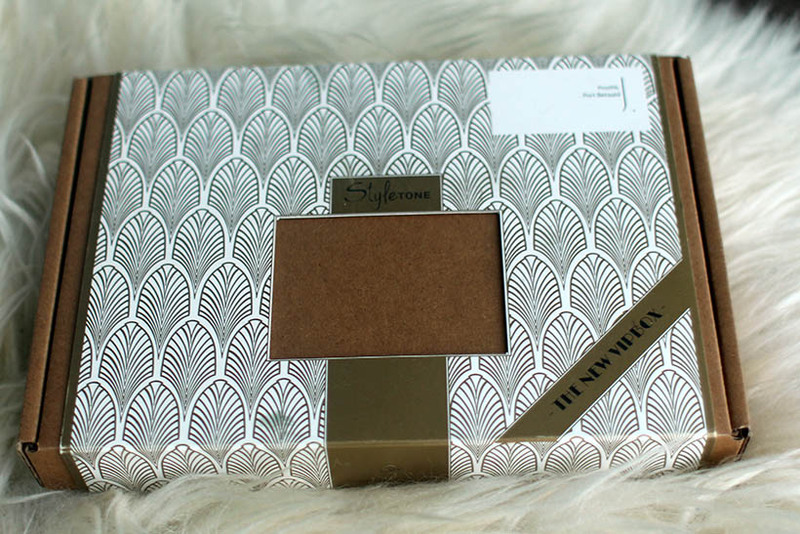 This packaging already screams beauty, don’t you think? 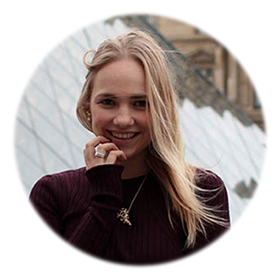 Pixi by Petra is an Englisch make-up brand with the HQ and flagship boutique in Soho, London. Definitely a shop I need to visit next time I am in London! 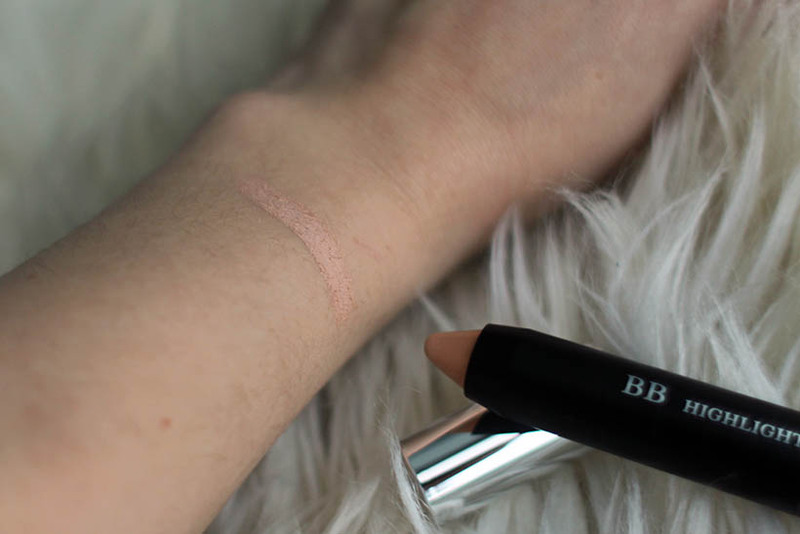 This tinted lipbalm is €15,50 and definitely an item I would repurchase after this one! Last but not least is this matte lipstick from City Color in the tint 06. Soft Pink. 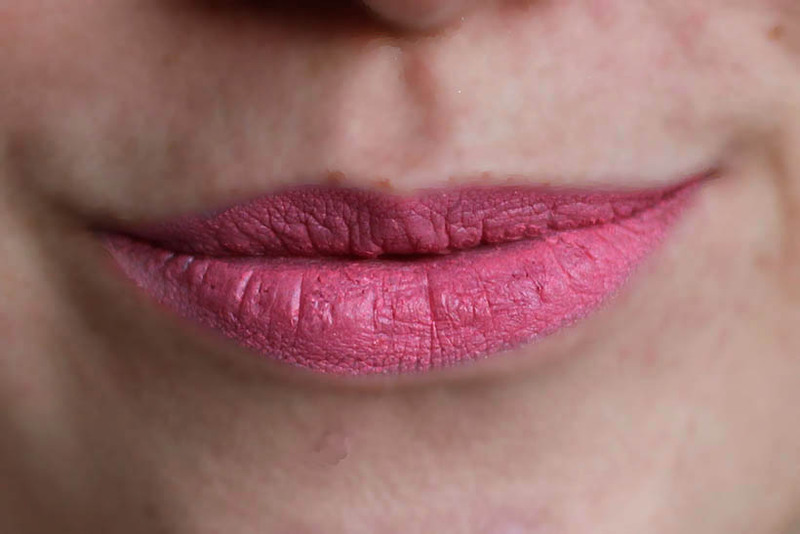 I love the color and structure of this lipstick, but I think I would rather wear it in the summer when my lips are a bit more smooth. 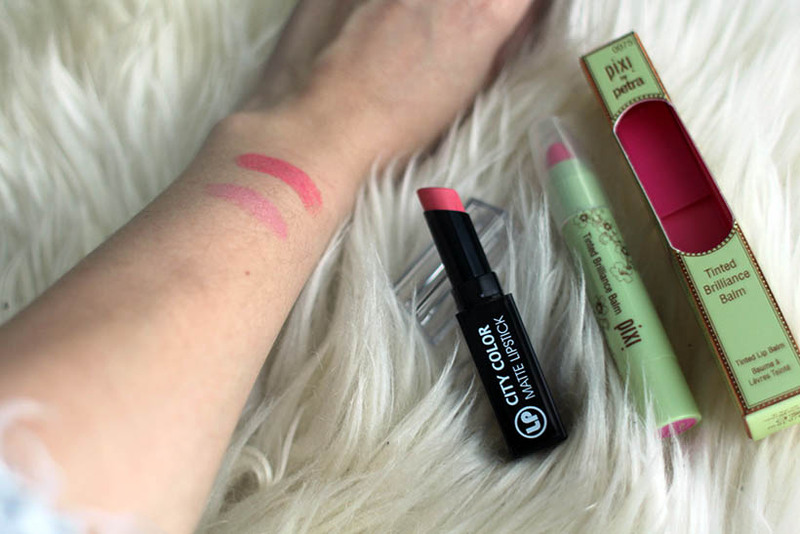 A great matte lipstick for a great price, this lipstick normally costs €2.50! 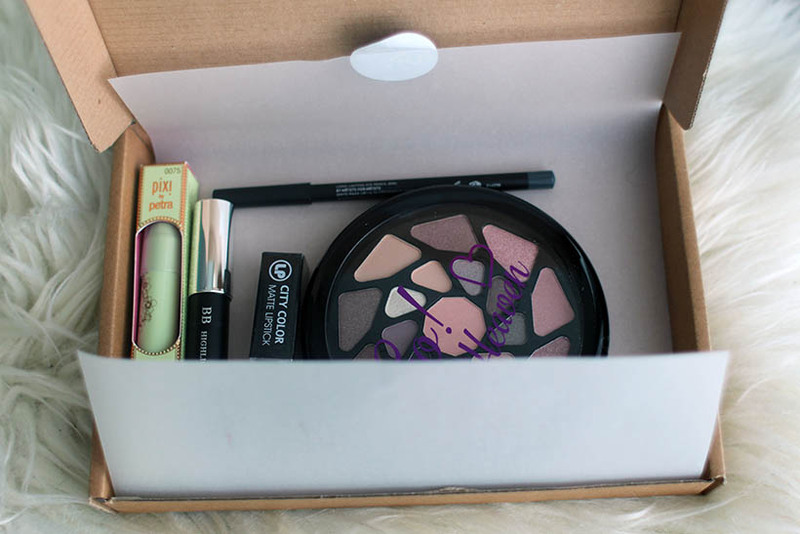 In total the box was worth €70,99, I loved discovering these new products and I am a big fan of the lip products, the BB Highlighting pen and the palette. Actually everything haha. What do you think of this products? Let me know in a comment!